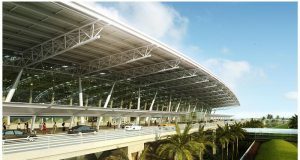 Situated in Nedumbassery, Cochin International Airport (COK) serves the city of Kochi in the south Indian state of Kerala. 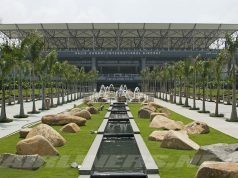 Also referred to simply as Kochi Airport, it’s about 25 km from the city and is the largest and busiest airport in Kerala. Kochi Airport handles over 10 million passengers each year and caters to nearly 63 percent of the entire air passenger traffic in Kerala. In terms of international air traffic, Kochi Airport is the fourth largest one in India. It’s also famous for being the first airport in the world to be a fully solar-powered one. Here’s a small brief about Cochin International Airport terminal 2 and 3. 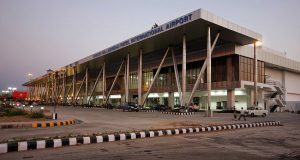 Domestic Terminal: Fashioned to handle approximately 400 passengers at peak times, the Cochin International Airport (COK) domestic terminal is spread across an area of 100,000 sq. mt. The terminal is equipped with 3 baggage carousels, a family lounge, 6 Premium check-in counters (of which 4 are self check-in), business class lounge, a food court, a restaurant, and 6 security gates. There are a couple of shops as well. 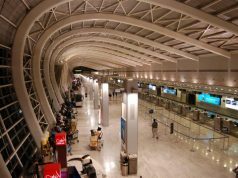 International Terminal: You may have heard about Cochin International Airport Terminal 3, the fourth largest terminal in India. The Kochi Airport international terminal is equipped with 12 customs counters, 4 baggage carousels, 36 passport control counters, and 12 security gates. The terminal is also home to four premium lounges accessible by First and Business Class Flights passengers. 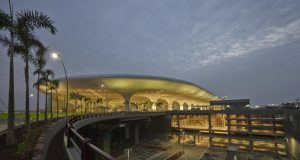 The terminal can easily accommodate up to 1800 people at any point in time. Also, there are 27 dedicated immigration counters at the Cochin International Airport departures and 23 at the Cochin International Airport arrivals terminal. There is also a Cargo Terminal at Cochin International Airport (COK) which handles approximately 40,000 MT per year. Visa on arrival is offered by Kochi Airport to citizens of 11 countries – Finland, New Zealand, Luxembourg, Singapore, Myanmar, Philippines, Indonesia, Vietnam, Japan, Cambodia, and Laos. Travelers who will be boarding pre-booked or even last minute flights from Cochin International Airport (COK) will find the following list of passenger services at the airport incredibly helpful. 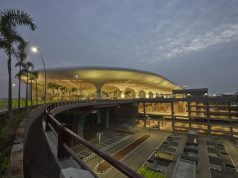 An Earth Lounge is located at the domestic terminal and another Earth Lounge is located at the international terminal as well. 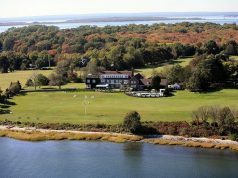 You can gain access via membership programs or pay for a lounge pass. For additional information of VIP lounges at Cochin International Airport (COK), check the airport’s official website. 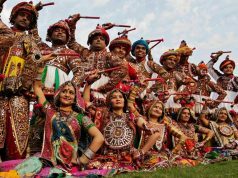 It covers everything from lounge location and access to Cochin airport careers as well. There are ATMs present across the Cochin International Airport (COK) for you to have fast and easy access to cash. You can check the Kochi Airport map for details on ATM locations. Wi-Fi service is offered at Kochi Airport. This service is free for the first 30 minutes after which you will need to pay if you wish to use the Wi-Fi for a longer time. This can be used to check your Cochin airport flight schedule as well to be notified in case there are any delays or cancellations. This is among the most important services offered at Cochin International Airport (COK) domestic as well as international terminals. International travelers will have a hassle-free time getting their currency exchange done right here at the airport. There are several eateries at Kochi Airport where hungry passengers can grab a bite to eat before boarding their flights. Dining options vary and you can also head over to the lounge if you wish to eat there instead. At the domestic and international departures area, you will find a number of shops selling anything and everything from books and traditional wear to handicrafts and special Kerala items. You can also indulge in duty-free shopping at the Canopy in Cochin International Airport (COK). For passengers traveling with infants and/or young kids, there are child care rooms at Cochin International Airport (COK) to make your travels safer and easier. There is a Business Center at Kochi Airport which makes travel that much easier for corporate passengers. Here, you will have access to photocopy services, internet, fax, E-ticketing, printing services, mobile renting, and scanning facility among other things. Luggage wrapping is done at Cochin International Airport (COK) for a nominal fee. The rates will depend on the number and size of your bags. You can check the airport website for more details on this. Kochi Airport offers assistance in case of lost or misplaced baggage. They have a separate counter that deals especially in this. You can approach airport staff who will guide you to the lost & found desk. There is a tourist information desk at Cochin International Airport (COK) where you can take your queries to. 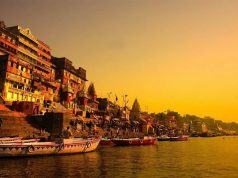 They will provide all possible assistance to ensure you have all your tourism-related queries answered. You will find popular car rental companies at Cochin International Airport (COK) such as Hertz, Avis, Sixt, and Budget. Pick whichever one suits your budget best. This is the best way to travel through Kochi. There are private vehicles available as well. Alternatively, you can also hire an auto rickshaw to get to the city from Kochi Airport. There is a first aid room at Kochi Airport that deals with medical emergencies. 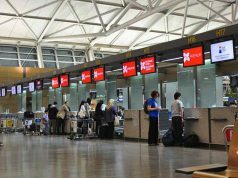 You can approach airport staff immediately should you require any such assistance. Be assured that they will do the needful herein. 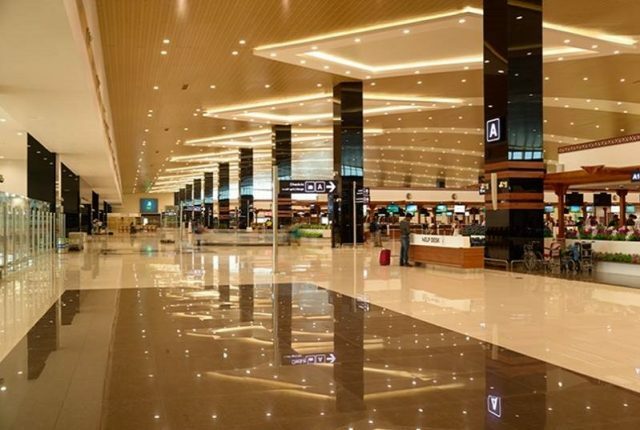 Besides the passenger services mentioned above, there are certain additional services offered at Cochin International Airport (COK).These include shower facility, aerobridges, prayer room, post office, pharmacy, mobile charging points, and free baggage trolleys among other things. For those who do not wish to spend the night at Cochin International Airport (COK), there are several nearby hotel options to choose from. 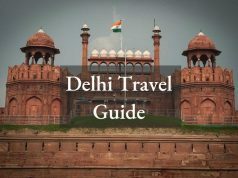 Some of the top choices are Lotus 8 Airport Hotel, Flora Airport Hotel, Courtyard by Marriott Kochi Airport, Abad Airport Hotel, Eastend Airport Suites, Princess Residency, and Atlas Airport Hotel. You can pick any of these depending on your budget and other requirements. The closest major airport to Kochi Airport is the Calicut International Airport (CCJ) at a distance of approximately 154 km. The airport has daily domestic and international flights from Kozhikode. 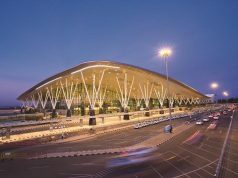 Other alternate airport options include Coimbatore International Airport (CJB), Trivandrum International Airport (TRV), Madurai Airport (IXM), Tuticorin Airport (TCR), and Mysore Airport (MYQ). 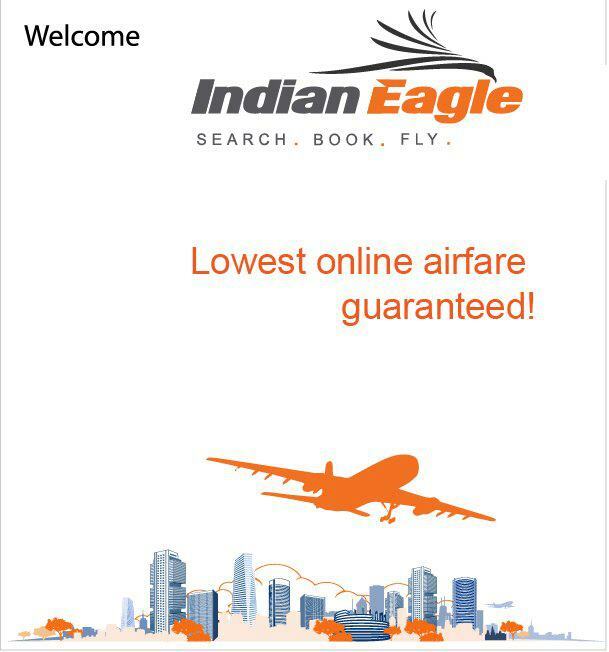 You will find cheap flights from Cochin International Airport (COK) to any of these places.